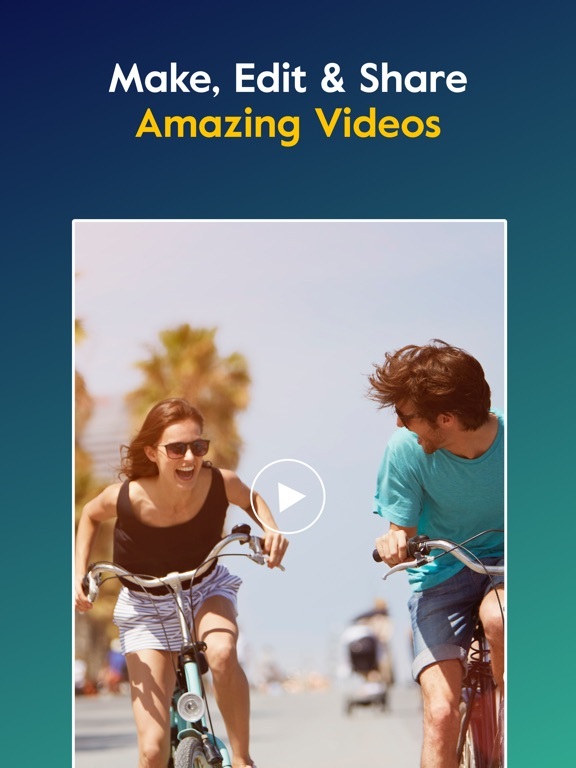 Magisto video editor is an amazing application that helps you turn your photos and video clips into magical music videos. 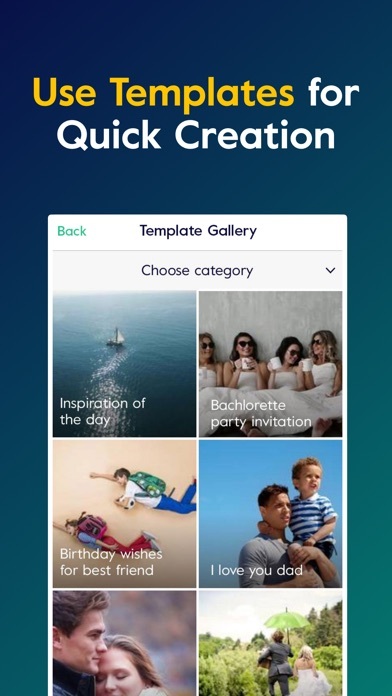 The application gives your video clips and photos the best quality that you will want to share with your friends and family on Facebook, Instagram, and WhatsApp. 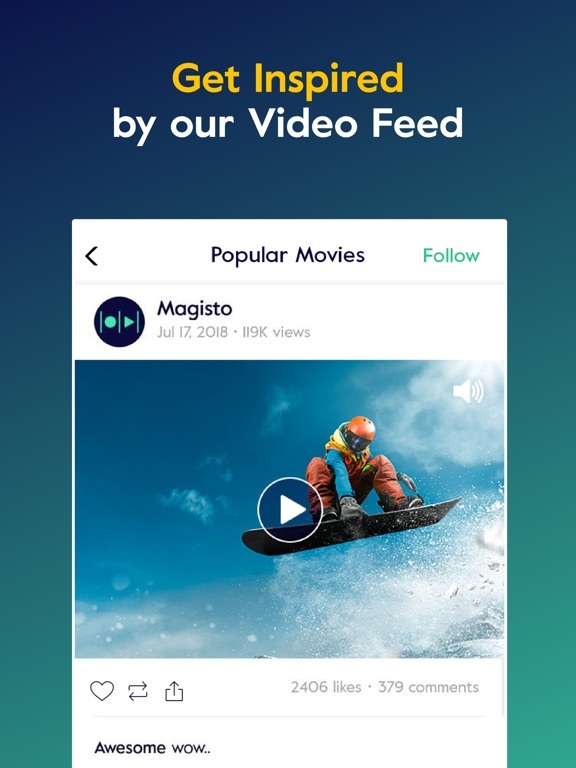 Since its introduction, Magisto video editor has been able to earn more than 70 million globally users who have expressed much happiness and satisfaction from the application. Some of the achievements Magisto video editors has been able to get include being listed on the list of Google’s Best Android Apps. 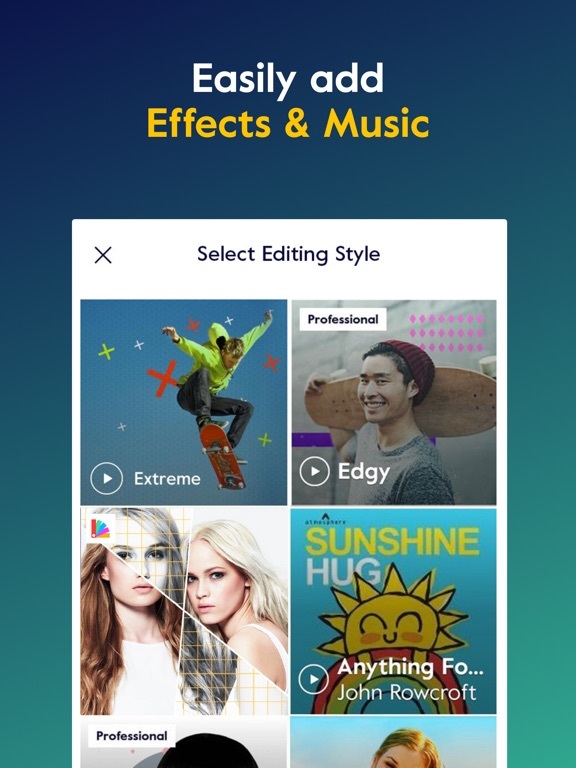 The application was also featured on the Google Play Editor’s Choice, and it was voted CES best application of the year. 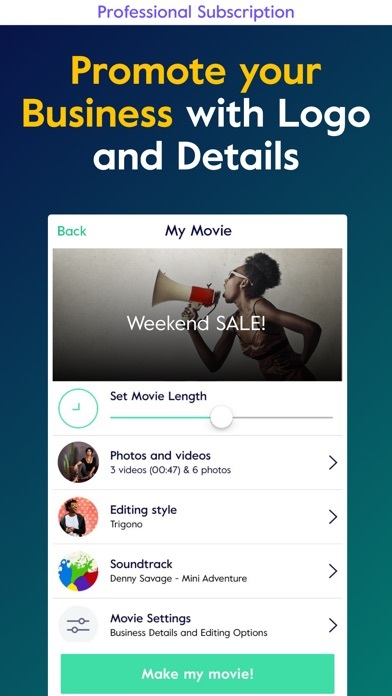 Magisto video editor enables you to express your creativity by shooting a movie and telling the world your story. You do not need to have experience or be an expert before using the video editor application. 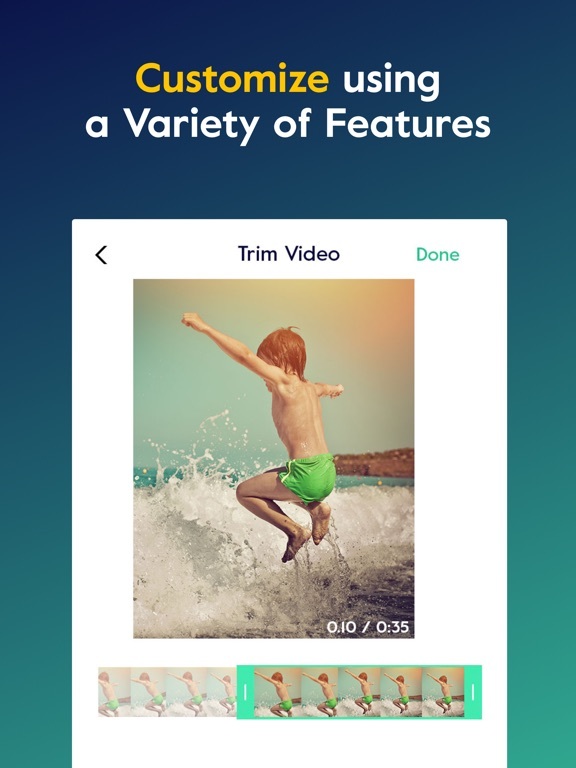 You will be able to make professional music video clips from the photos or videos on your phone. Various media companies such as CNN, NBC Sports, Rolling Stone Magazine, New York Times, and the Wall Street Journal among many others. 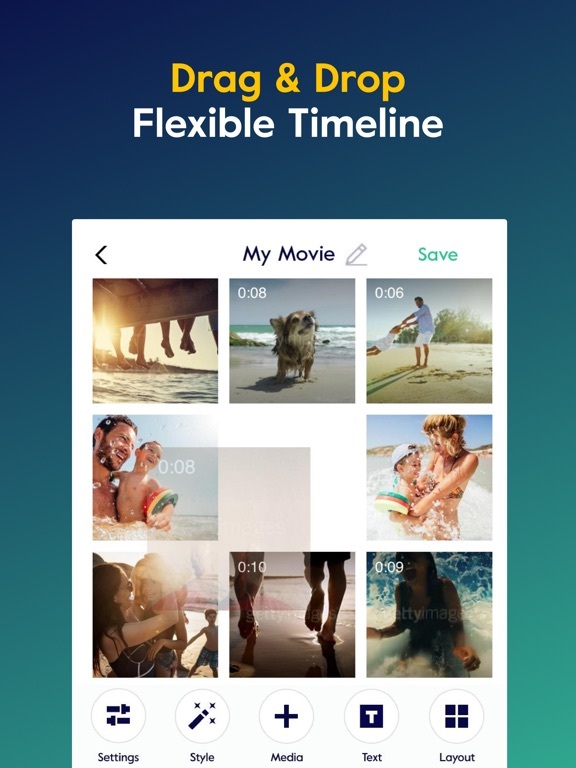 The video editor allows you to share your videos with people all over the world. Share your videos on various social media platforms such as Facebook, Twitter, Instagram, YouTube, and WhatsApp. 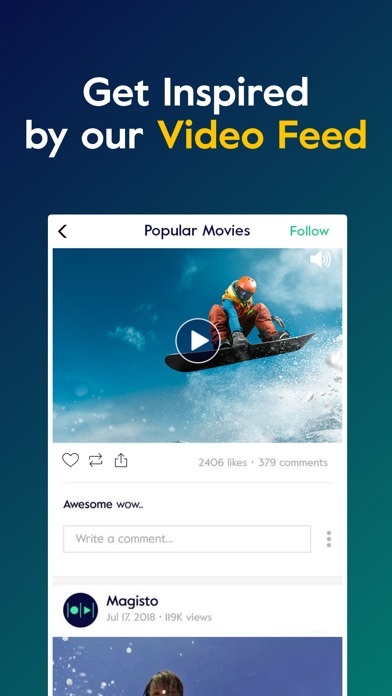 You can also create unique Instagram videos and post them on your Instagram account for friends and family to see. 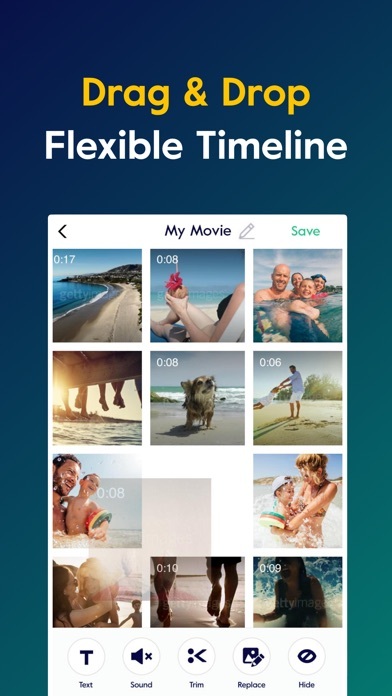 The application enables you to transforms your personal videos and photos into music masterpiece. 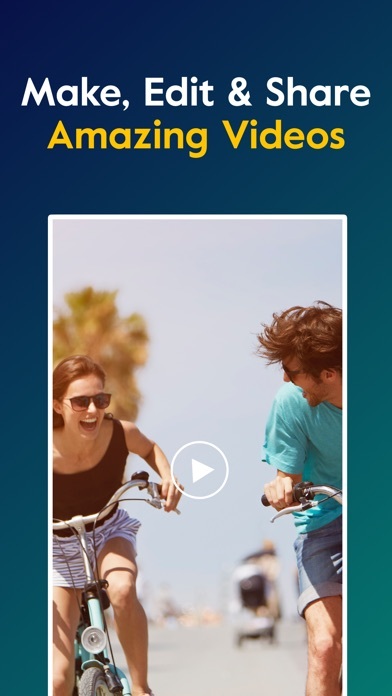 Create sensation video clips of your photos using the Magisto, video editor. 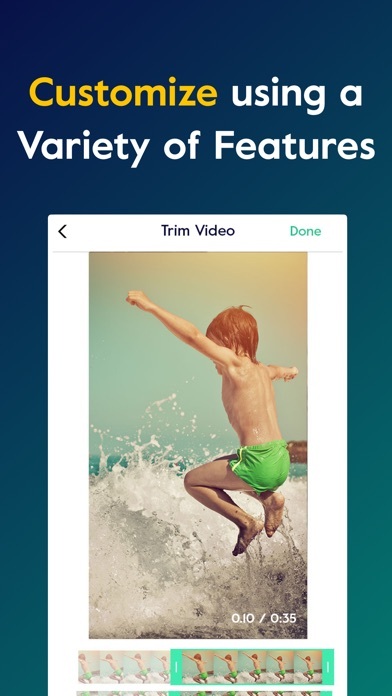 Using the Magisto video editor, you can be able to add music to your personal video clips and videos from your photos. 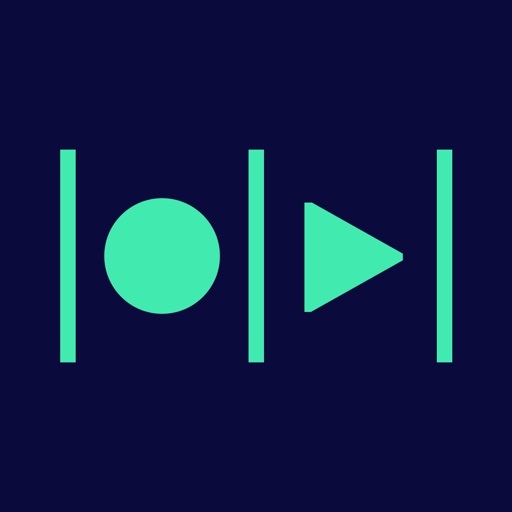 Add music from your device or the Magisto’s music library. The video editor is capable of applying several video effects such as stabilization, video filters, and facial recognition among many others. 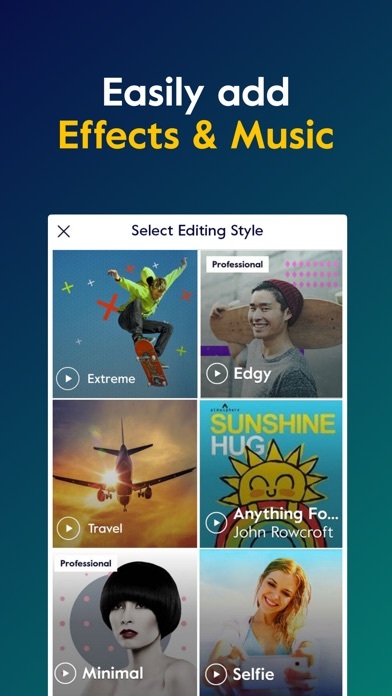 Magisto video editor is full of surprises for you. 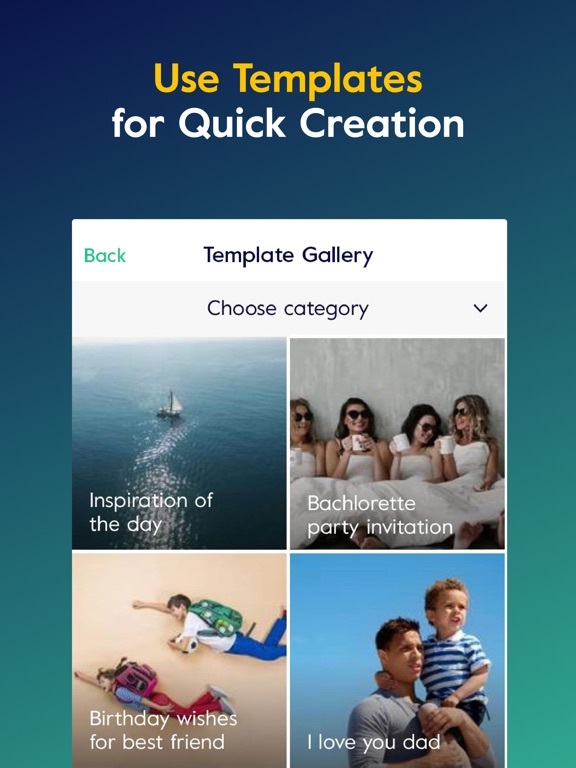 The application provides you with unending editing styles to make various videos for different occasions such as graduation videos, football games, Instagram videos, YouTube videos and selfies among many others. Do not miss to keep the memories of the best moments your life such as a wedding. Use the video editor to transform your marriage photos into amazing wedding movies and keep the good memories forever. With that said, what are you waiting? 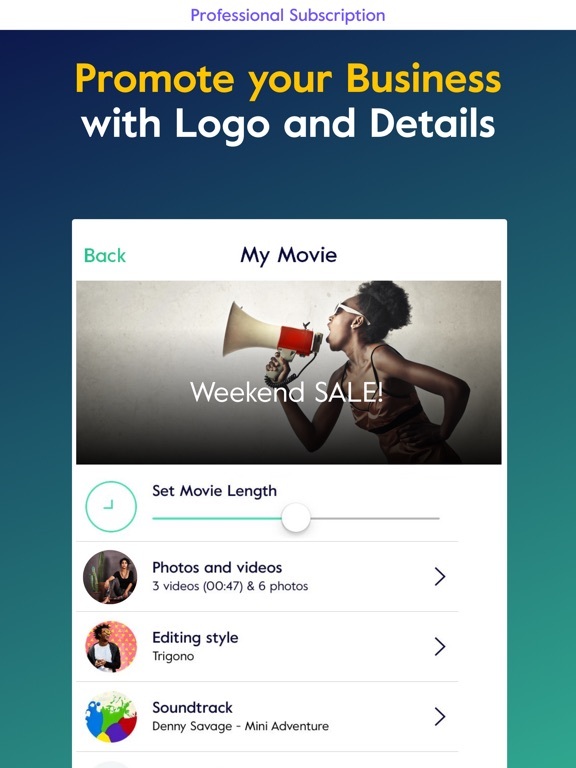 Go ahead download the application and let us make some movies.